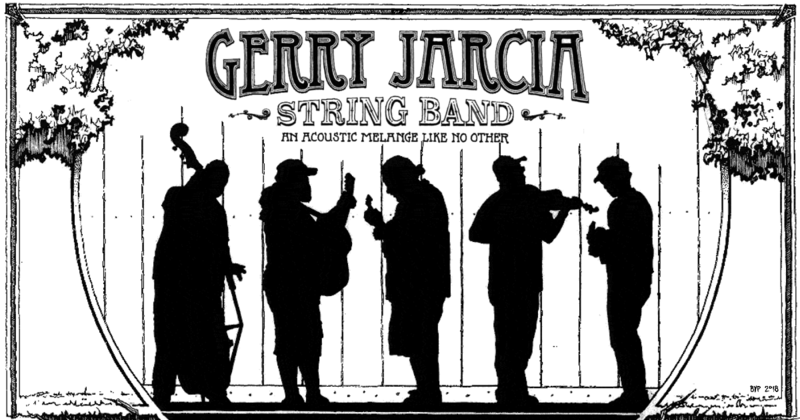 The Gerry Jarcia String Band is a new group of seasoned musicians based out of Johnson City, NY who are quickly expanding their fanbase with the mission of sharing hard-driving rhythms and catchy Old-Time tunes to the ‘next town over’. Revivalists with Rock N Roll hearts, they play old music that still resonates today and their audiences can’t help to dance, hoot, and holler well after each show ends. And, if you’re picturing a Grateful Dead tribute band, think again. They play a range of covers and original music inspired by the music that encompassed Jerry Garcia’s roots. Their rip-snortin’ old time dance music has packed shows over capacity, and most important: they’re all about having FUN.